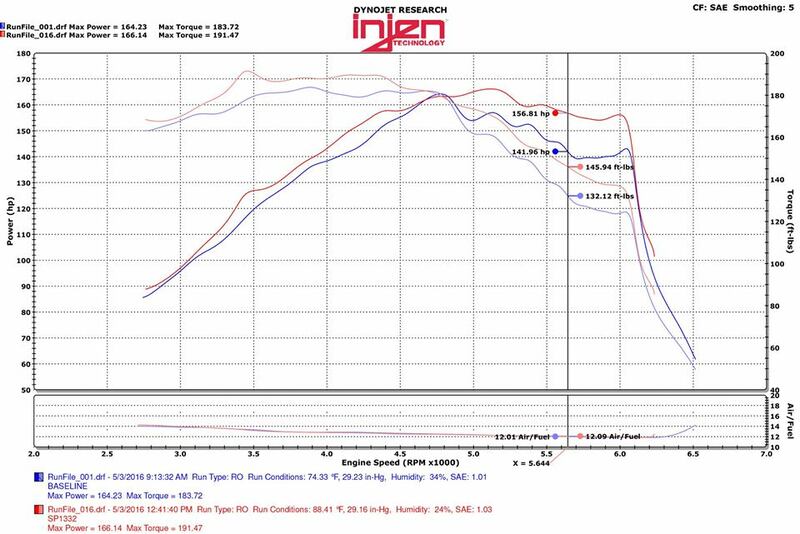 Tuned intake system from Injen Technologies for the 2016+ Kia Optima 1.6L Turbo models. 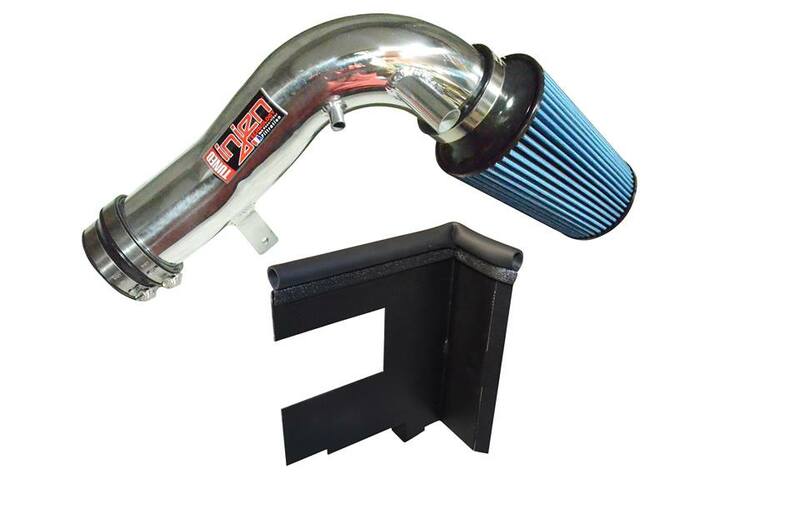 This is a tuned air intake system for the enthusiast craving low-to-mid-range power. 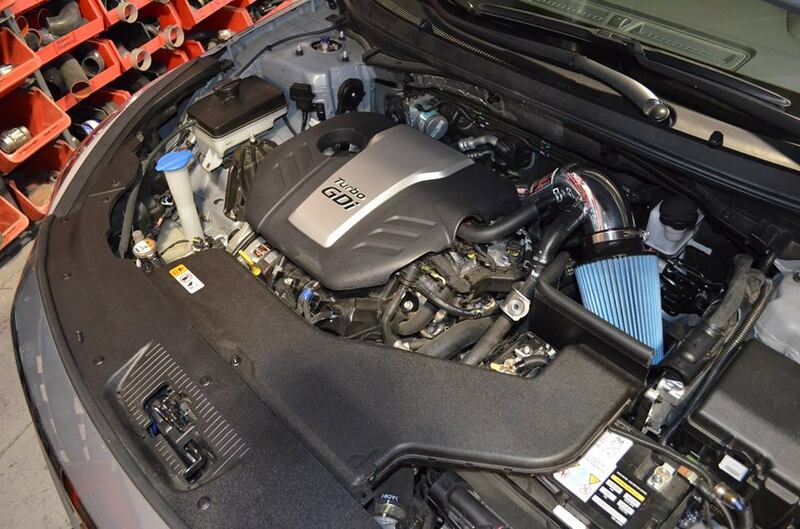 The intake tube is strategically placed behind the front bumper to acquire colder, denser air. Although most of this series is a one-piece design, several are two-piece designs due to the mass air flow meters. Every Injen system is certified or pending by the California Air Resource Board and backed by Injen Technology's limited lifetime warranty. AVAILABLE IN EITHER POLISHED (CHROME) OR POWDERCOATED BLACK PIPING. PLEASE NOTE YOUR PREFERENCE DURING CHECKOUT. POLISHED IS THE DEFAULT COLOR IF NO PREFERENCE IS INDICATED.